End Unit Condo. 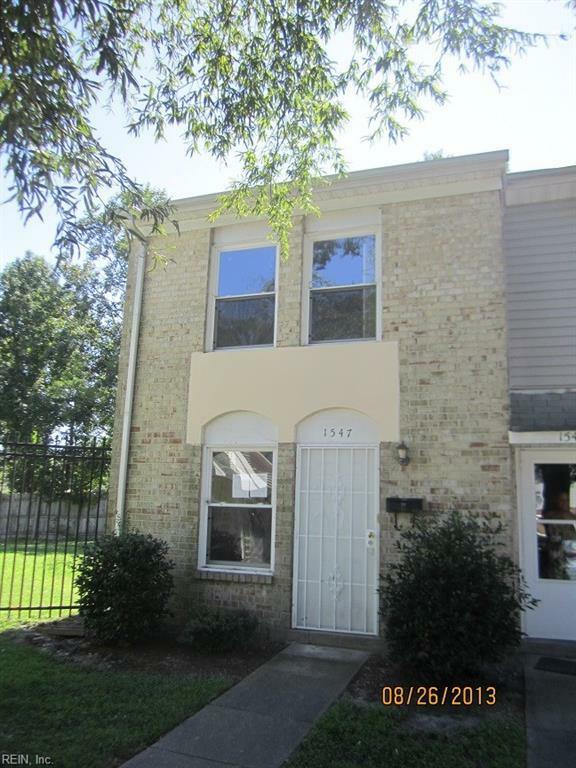 Tenant in place through 11/30/18 at $825 monthly. Condo fee covers water, sewer, ground maintenance, and trash pickup. Seller is licensed Virginia Real Estate Broker.